Zettagrid Blog How do you protect your business with geo-diverse availability zones? IT system downtime can happen at any time and for a variety of reasons ranging from user error to a region-wide natural disaster. Every business operating in today’s online world needs to have preventative measures in place to ensure they can continue to operate while recovering from a downtime incident. Disaster Recovery solutions and services have been around for many years. However, investing in a Disaster Recovery solution was an expensive option and way out of reach of many smaller organisations. They simply did not have the financial resources and could not warrant the investment needed for true enterprise disaster recovery. The increase of cloud services in recent years has brought with it cost-effective disaster recovery services which conform to true enterprise standards. Today innovative services give organisations the ability to replicate their entire on-premise IT environments to the cloud at fraction of the cost. The ultimate objective of any disaster recovery solution has always been to protect the business from a systems failure. In the past, a systems failure may not necessarily have had a serious impact on an organisation’s ability to operate. Because of this, the primary goal of traditional disaster recovery plans was the protection of the organisation’s revenue stream and perhaps its voice and digital communication platforms. In an online world where near perfect uptime is the expectation of every online user, organisations have had to alter their disaster recovery plans to ensure they protect any system which has an impact on the organisation’s online availability. Disaster recovery plans now need to include a business continuity component to ensure your organisation stays online while a disaster recovery restore process is in effect. The utilisation of cloud-based geo-diverse availability zones, as the underlying architecture of a high availability disaster recovery plan, is a cost-effective but highly resilient solution to the challenges facing organisations with regard to availability in an online world. If an outage impacts an organisation’s IT operations in a particular zone due to a Ransomware attack, network administration error or even a natural disaster, their IT can be up and running within minutes in a different zone until the primary site recovers. Zettagrid is Australia’s most advanced self-service cloud infrastructure platform and is built on industry-leading innovative cloud solutions powered by VMware. Zettagrid’s cloud platform offers Virtual Data Centre and Virtual Servers which you can create in any configuration you require on Zettagrid’s cloud-based VMware platform. In addition, Zettagrid offers industry-leading data protection solutions which complement, enhance and protect services on the Zettagrid cloud platform. These services consist of a cloud backup and replication service and an enterprise-grade disaster recovery solution aptly named SecondSite. Customers can choose to replicate their on-premise VMware environment to SecondSite by simply enabling replication to Zettagrid’s SecondSite disaster recovery service. For organisations already operating a VMware powered infrastructure, SecondSite is the perfect solution. Customers who already house their primary infrastructure on Zettagrid can now easily and efficiently protect their environment from a disaster with SecondSite Interzone. 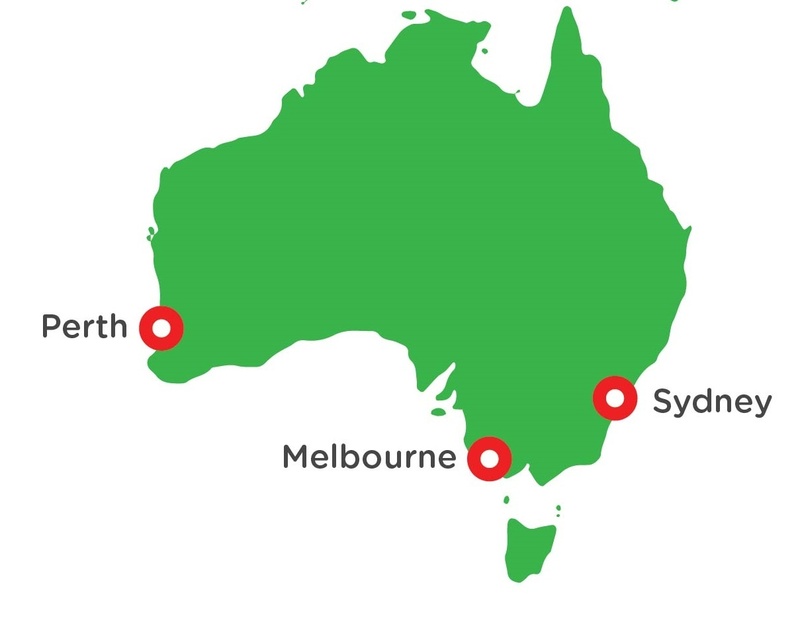 SecondSite Interzone, launched in July 2017, enables customers who are already on the Zettagrid cloud platform to replicate their cloud environment to other Zettagrid availability zones located in Perth, Sydney, Melbourne and Jakarta. redundancy with its Interzone replication service and multiple availability zones. actional record is ever lost. business continues while the disaster is moderated and ultimately resolved. SecondSite allows you to replicate from on-premise into Zettagrid, however, we now offer SecondSite Interzone. SecondSite Interzone now allows you to replicate your VDCs between Zettagrid Zones. Once you have purchased a VDC you can simply enable replication of any of those VM's for only $109/VM/mth to a different geographical availability zone.